HP’s SmartStream Designer for Designers software allows designers to create files, see previews of up to 20 variations on any design, and effectively take more creative control of the process. 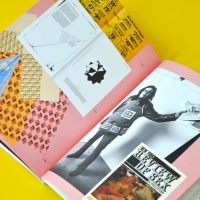 For over a decade, we have seen the incredible creative potential of digital printing. Unprecedented agility, coupled with the ability to create ‘limitless’ variations, have created packaging that’s more real time, more tactical, more customisable – and ultimately more engaging for consumers. With campaigns like Coke’s ‘named’ packaging, brands have realised significant commercial success blending recognisable iconography, with timely, personal and competitive innovation. In consumer packaged goods, competition is everything. Bringing richness and relevance, while reinforcing core iconography, creates more attractive products and significantly more dynamic shelf sets. 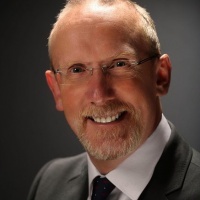 Unsurprisingly, this success has led to a marked increase in demand for creativity and innovation in digital printing from marketers to agencies. Until now however, the software to create designs from variable data has been in the hands of digital printers, not designers. There has been a gap between concept creation, playing with and developing the designs, and the production stage. 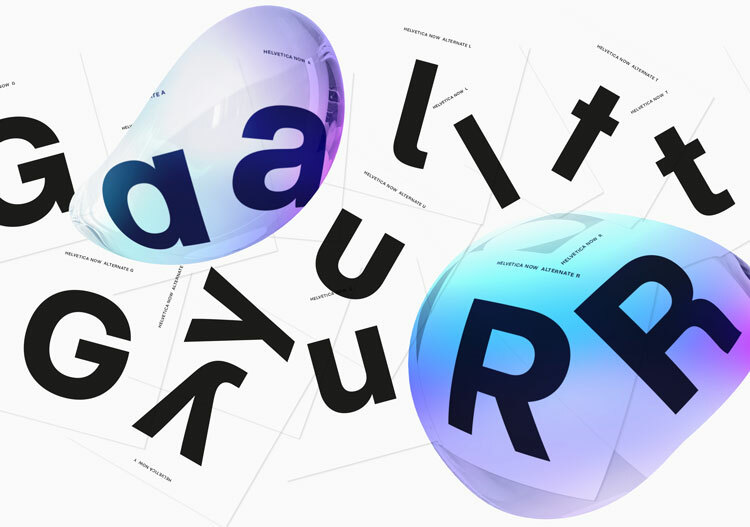 Simply put, designers have not been able to get their hands dirty. Hewlett-Packard (HP) aims to close this gap by giving away a simplified version of its HP SmartStream Designer software to designers. 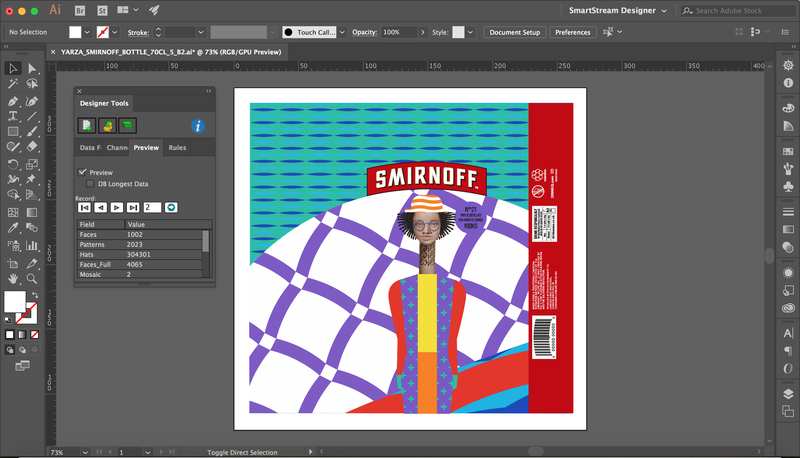 Called HP SmartStream Designer for Designers (D4D), the software allows designers to create files, see previews of up to 20 variations on any design, and effectively take more creative control of the process. We are at the start of a new era, as the best and brightest of the creative community directly grapple with the incredible possibilities of mass customisation and personalisation. Our hope is that by putting this software in designers’ hands for them to use directly, we will get better ideas, stronger designs and bigger leaps of imagination in a medium still very much in its creative infancy. 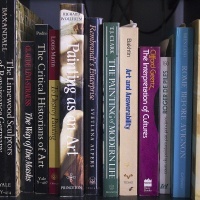 Moreover, D4D will help creatives maintain significantly more control from idea to shelf. No longer will designs go through multiple levels of versioning, rendering, prepress and variation across regions. What designers imagine can now become what consumers purchase. In an initial beta period of three months starting in November, we are sharing D4D with up to 500 designers in the UK who will receive direct support from HP – and have the opportunity to provide feedback for further product development. 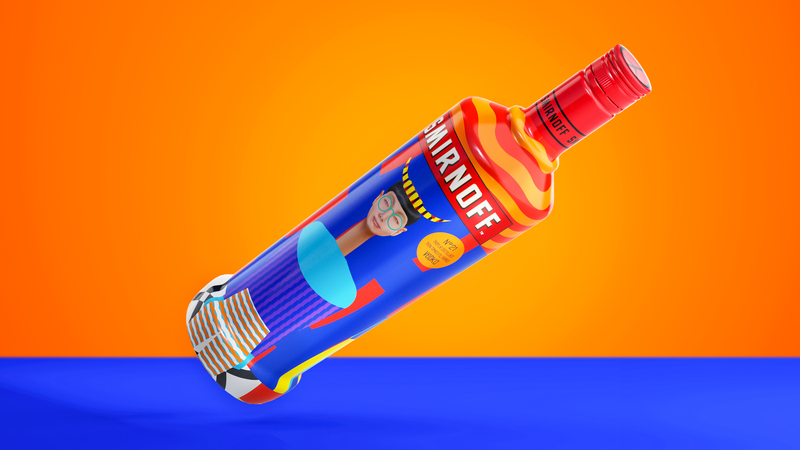 Believing it’s best for designers to teach designers, we invited the Yarza Twins to take a first spin with D4D on a ground-breaking campaign for Smirnoff. 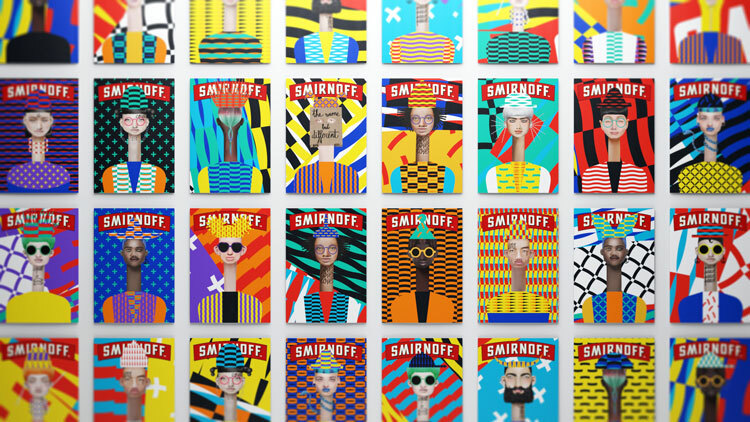 Working with the Smirnoff No 21 brand, the twins have designed 21 characters along with 21 hats and 21 bodies, leveraging D4D to shuffle the design content and create near limitless character variations. These unique designs have been used across shrink sleeved bottles, standard bottle labels, corrugate boxes and displays, chairs, wallpaper, t-shirts and posters. 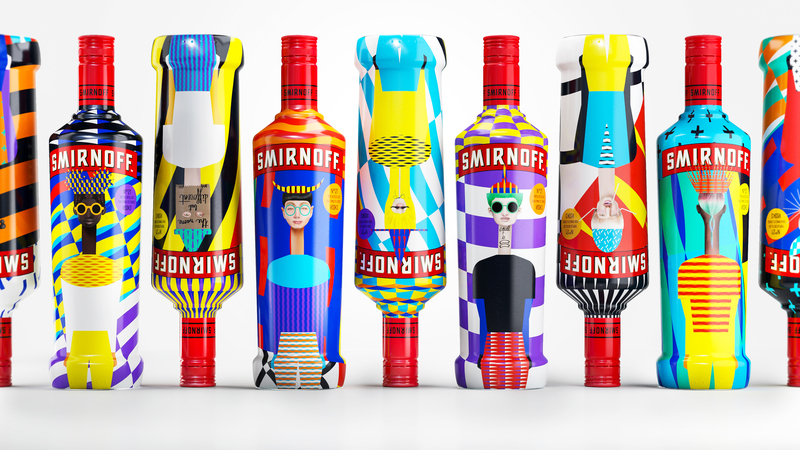 As vibrant, personal and impactful variations, these character designs all support Smirnoff’s ethos towards diversity and inclusivity. 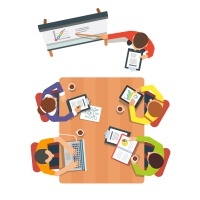 Using the training videos made available via the 500 D4D beta testers, you can trace the steps of this campaign to grasp the full capabilities and designer-focused interface of SmartStream D4D. While the dynamic possibilities of digital printing are nothing new, the ability for our best and brightest creative minds to engage directly with immense potential of variable data certainly is. This offers artistic freedom, creative scale and an opportunity to push design towards a new era. Starting in the UK and soon to be across the world, designers can now push the boundaries of what’s possible like never before. Nancy Janes is global head of brand innovation, imaging and printing, HP Inc. Learn how to create compelling design concepts for packaging with HP SmartStream Designer by attending HP’s complimentary webinar, which takes place on 15 November 2017 at 3pm GMT. Paul Randall, worldwide brand innovation manager at HP and designer Silas Amos will talk through how HP SmartStream Designer enables marketing professionals to deliver campaigns that engage consumers and make them fall in love with brands. Register for free online here.